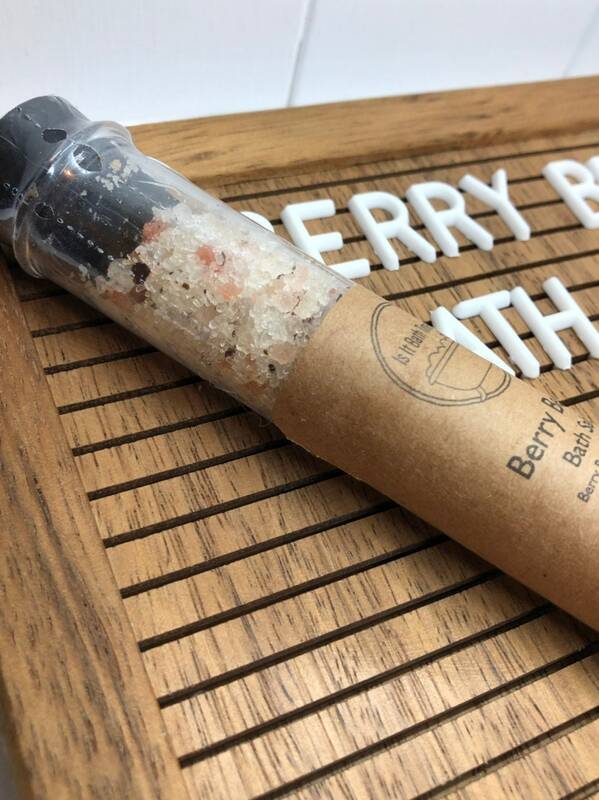 Scented with the skin safe fragrance oil Açai Berry, these salts smell divine! 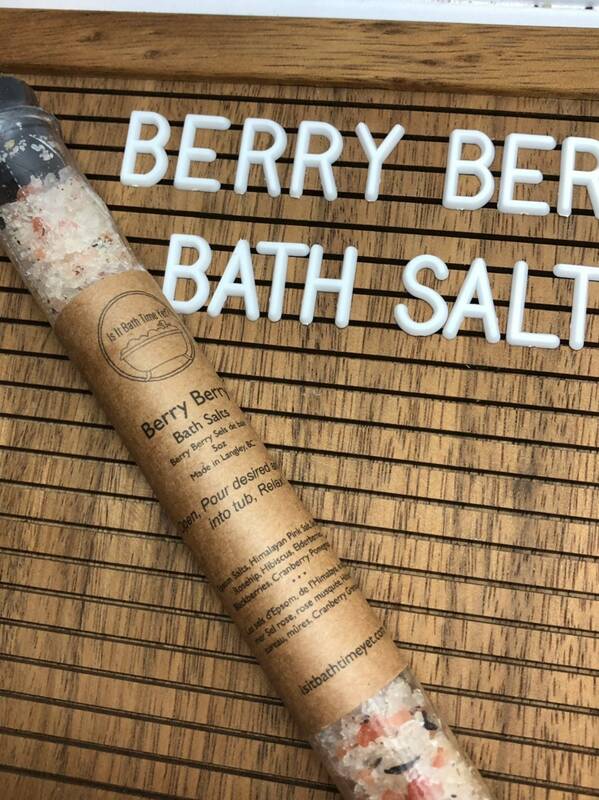 Soak away the day with our lovely Bath Salts! 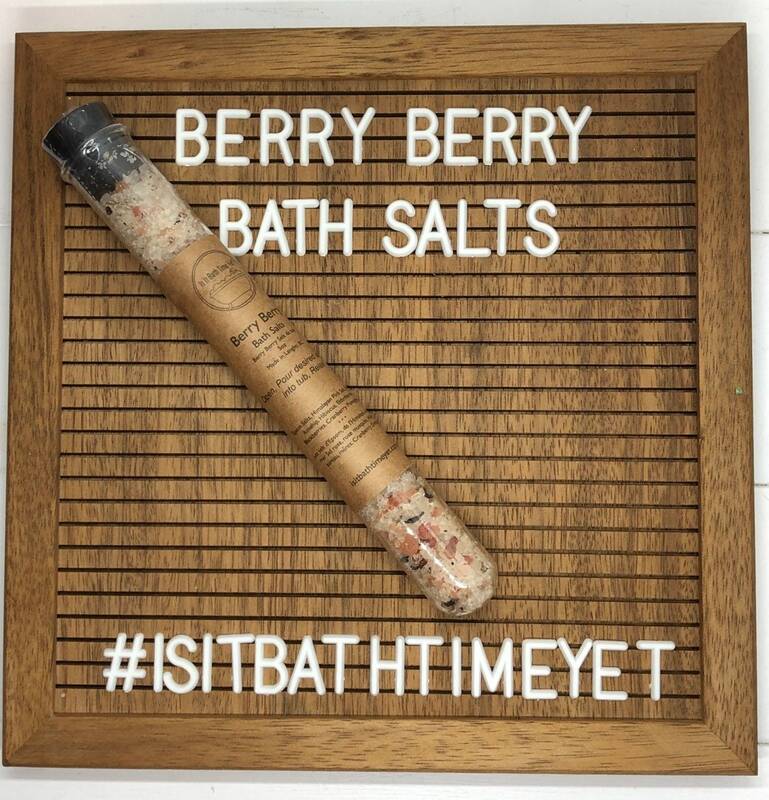 After a long day of adulting pour some salts in your nice hot tub and have a soak! Loaded with Epsom salts, Dead Sea salts, and skin safe fragrance oils! This listing is for a 5oz tube of salts. To use simply pour desired amount in to a warm bath, sit back and relax!